Price-slashed DVF dresses greet shoppers at the SAWA Chic Boutique showroom from April 17-20. Mark your calendars for April 17, and take it from us—you're not going to want to miss this. 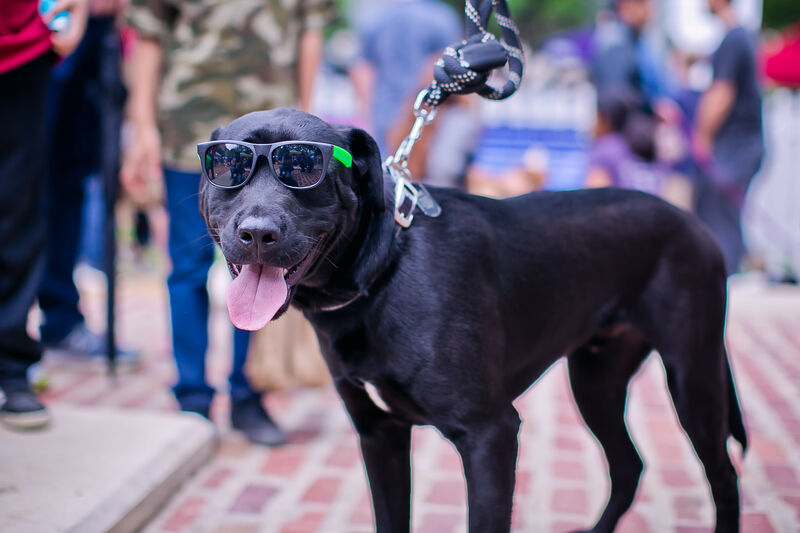 For four days only, the Salvation Army Women's Auxiliary of Houston brings back its beloved Chic Boutique offering a slew of steals on designer clothes, shoes, and accessories. 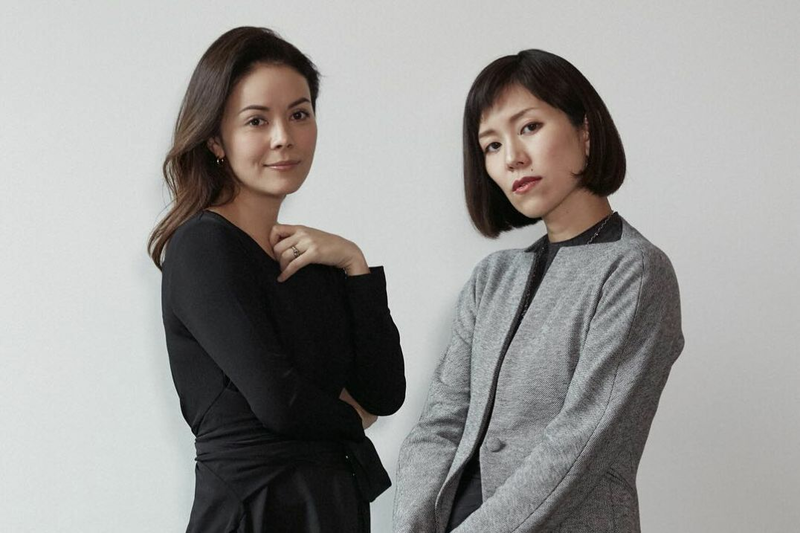 Some of Houston's best-dressed women have Marie Kondo'd their closets for the cause, and you'll be the better for it. Call it a wardrobe transfusion. The sprawling former UT Co-Op at 1131-08 Uptown Park Blvd. 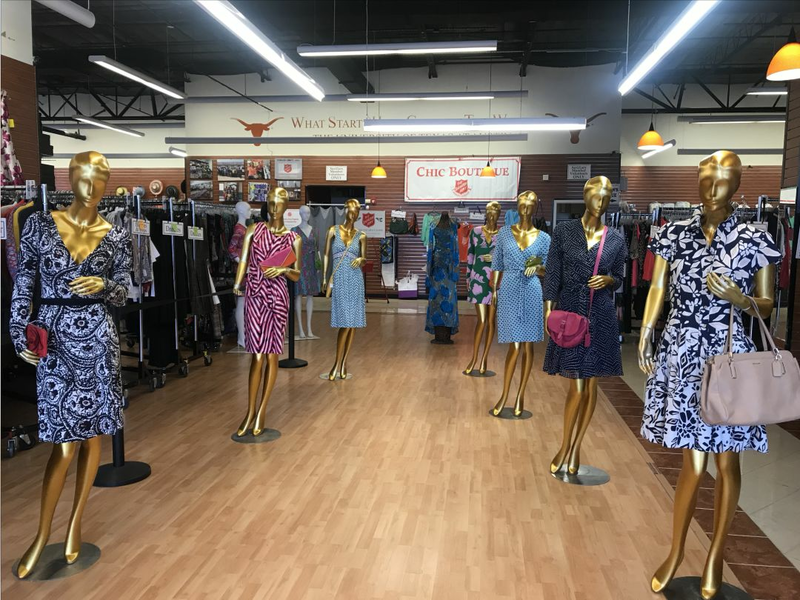 is stuffed to the gills with gently worn pieces in all sundry of sizes and styles, and the SAWA ladies are not exaggerating when they say you'll find the "greatest deals in Houston" on these racks. Inventory is organized by type—blouses, evening gowns, jackets, denim, and more—and "level" of label, from Zara to Kate Spade to Armani. There's vintage, too. 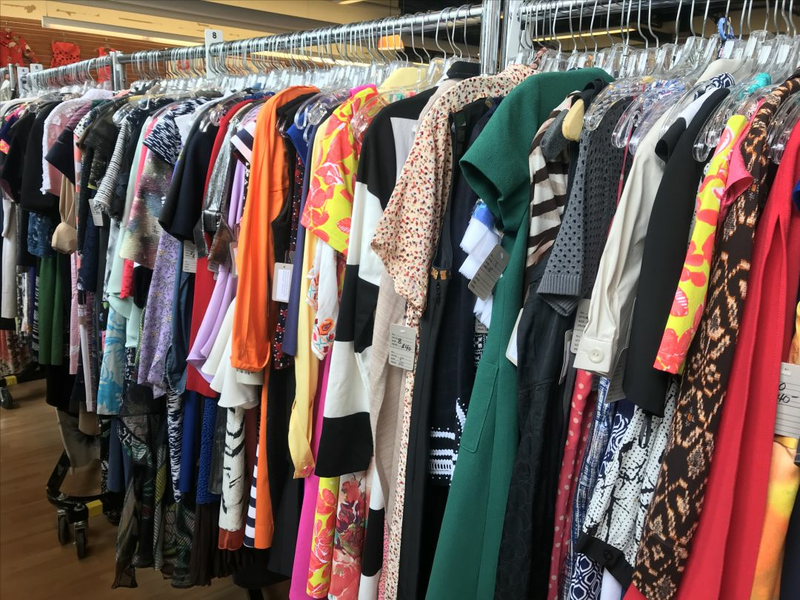 You (could and should) easily while away an entire afternoon treasure-hunting at the volunteer-run showroom, where you'll encounter such riches as $10 Diesel jeans, $30 Missoni skirts, $60 Tory Burch shifts, and $100 gala-ready formalwear. There's a whole children's section, too, and another area dedicated to shoes and accessories, from Chanel flats to Coach pouches and everything in between. Of course, it's all for a good cause—a refrain you'll repeat to yourself in the dressing room, at the cash register, and once more driving home with your haul. Proceeds support the Salvation Army's work in Houston, and sales in past years have funded scholarships, arts classes, sports uniforms, resources for homeless shelters and recovery programs, and Christmas gifts for more than 20,000 Houston children in need. A new outfit at a fraction of the retail price that actually helps your community? Call it a win-win-win. 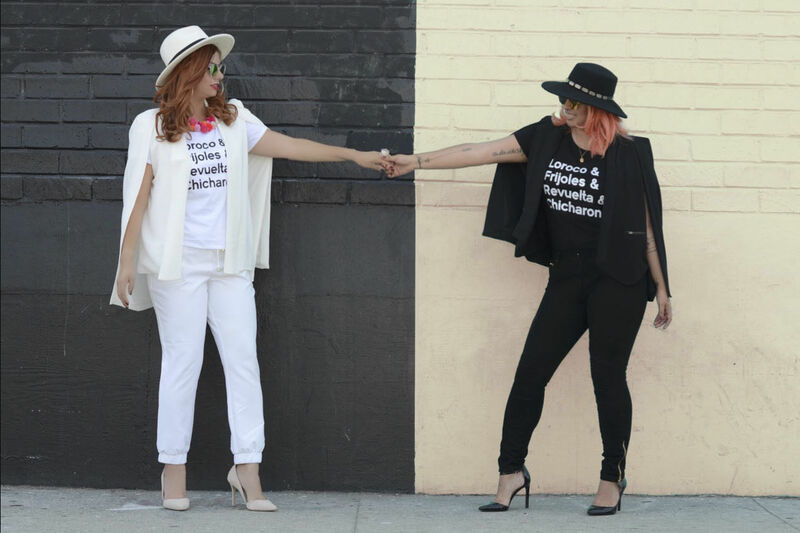 The Chic Boutique showroom opens to the public on Wednesday, April 17 from 5–7 p.m. with a $20 donation at the door. Shop 10 a.m.–7 p.m. Thursday, April 18 and Friday, April 19, and 10 a.m.–3 p.m. Saturday, April 20.